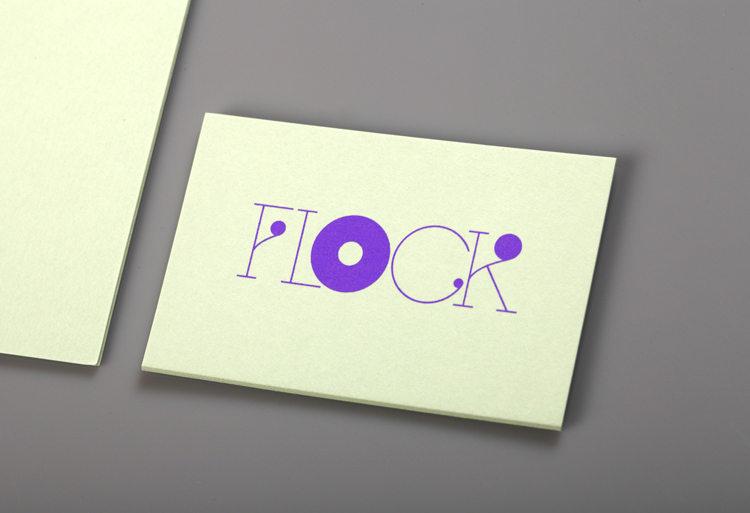 Flock is a cutting-edge creative agency representing photographers who produce commissions for a wide range of prestigious clients from the worlds of advertising, design, fashion, PR, publishing, museums, music and TV. 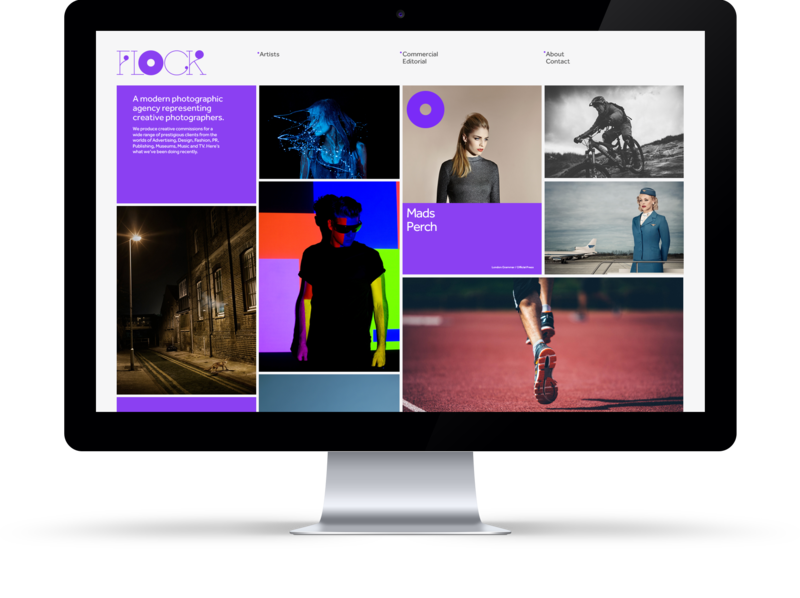 Flock commissioned Hawaii to create a full brand kit to communicate the agency’s ethos of being not only creative and professional but also friendly and approachable, to both commissioning clients and photographers seeking representation. 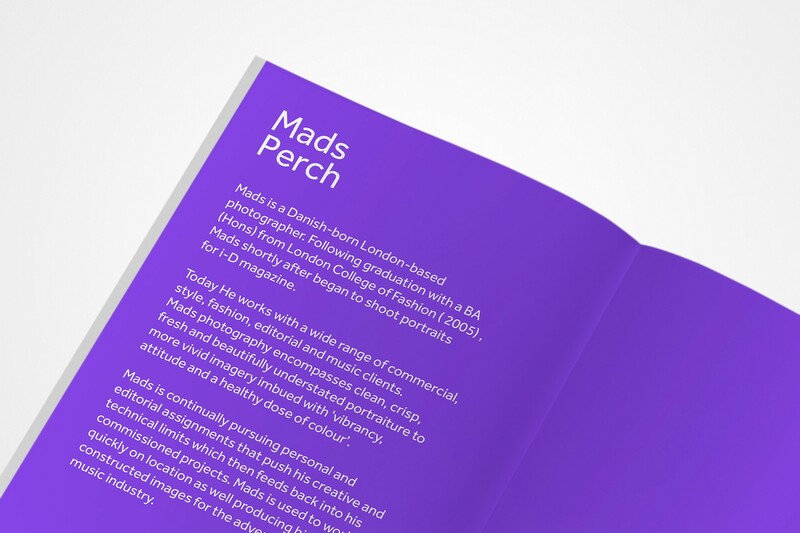 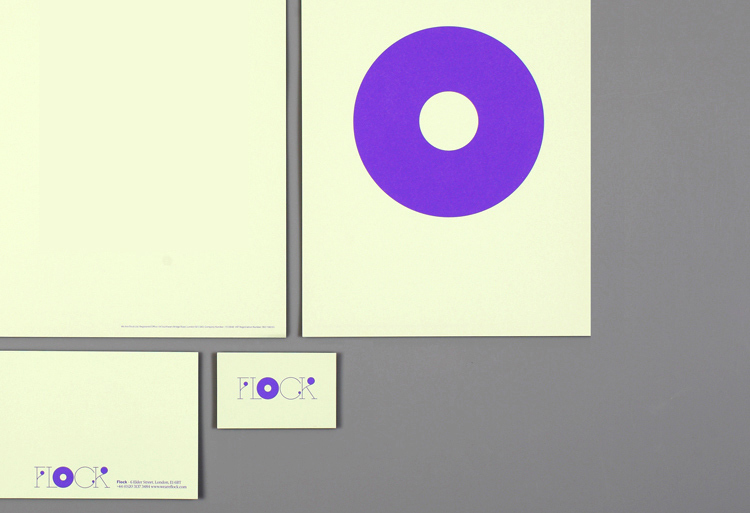 We created a characterful identity, with applications across the whole business from print to digital. 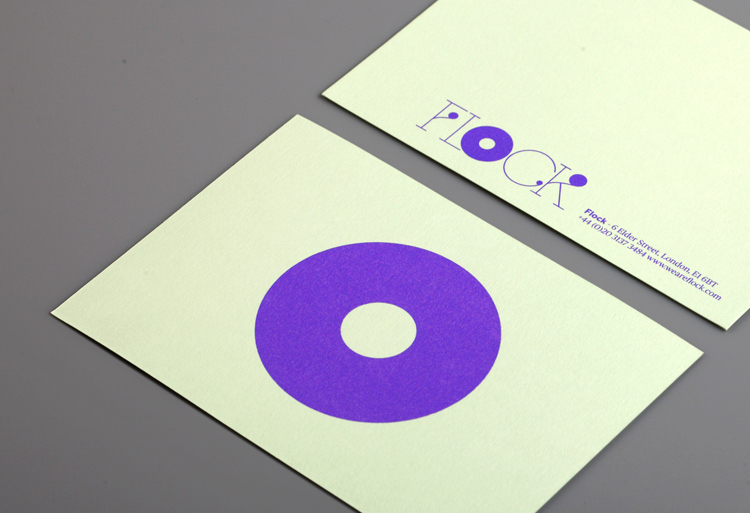 Our use of the bold oversized ‘O’ represented the close circle of creatives within the Flock family. 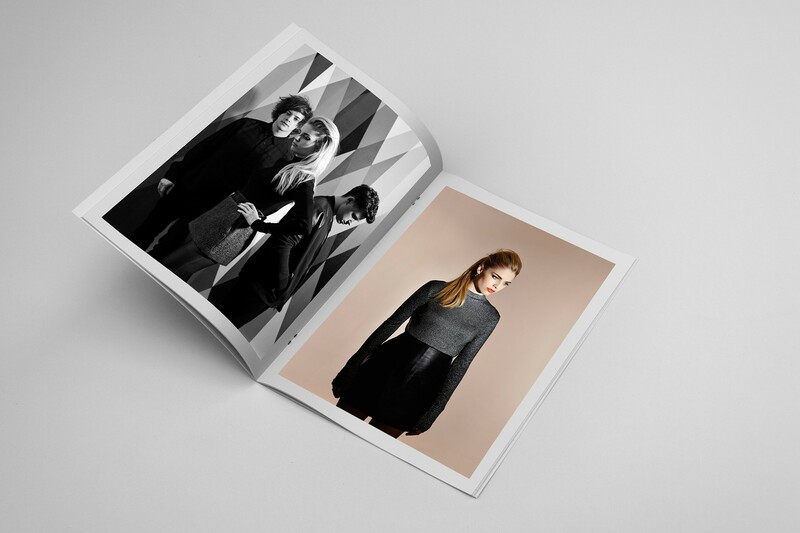 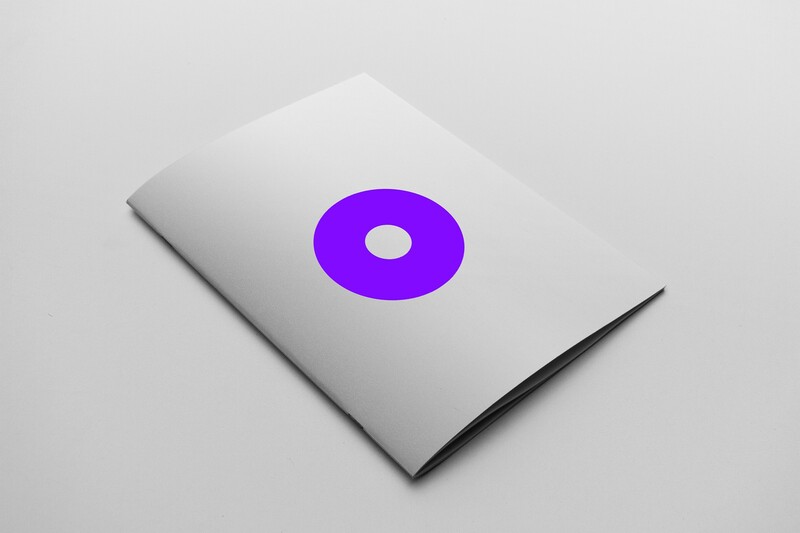 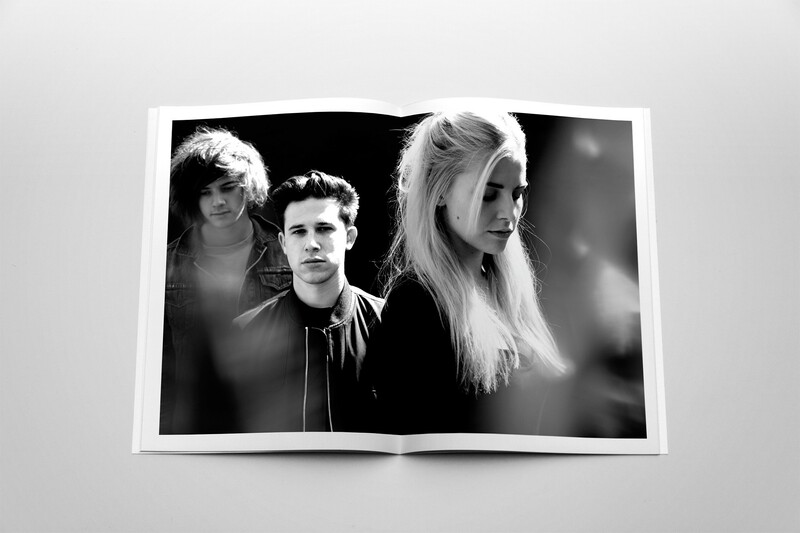 A5 printed brochure introducing Flock and the photographers it represents. 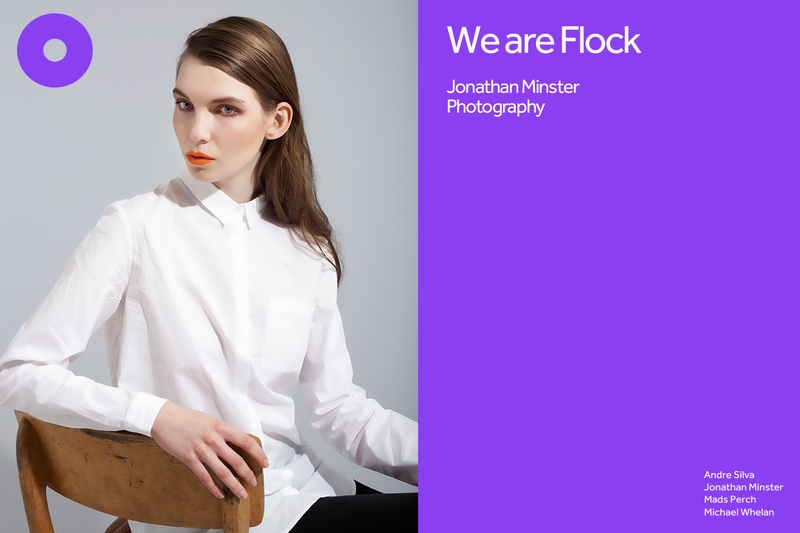 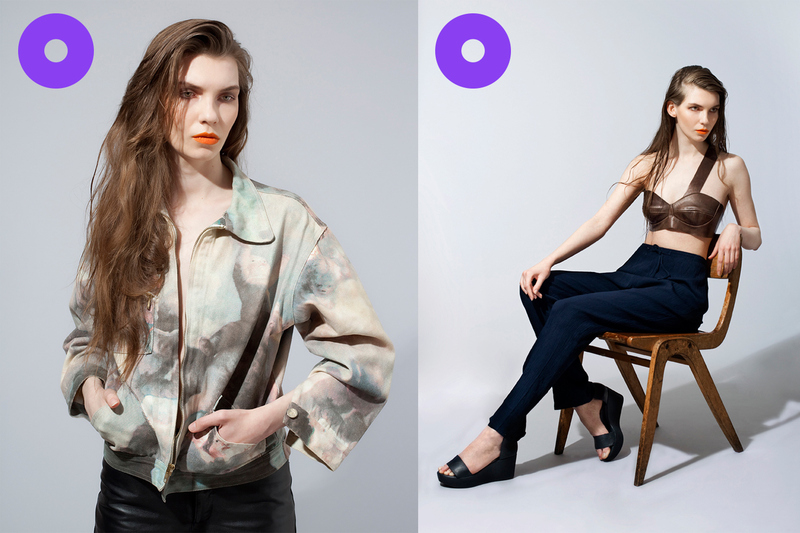 We designed and built a fully responsive website showcasing the photographers represented by Flock. 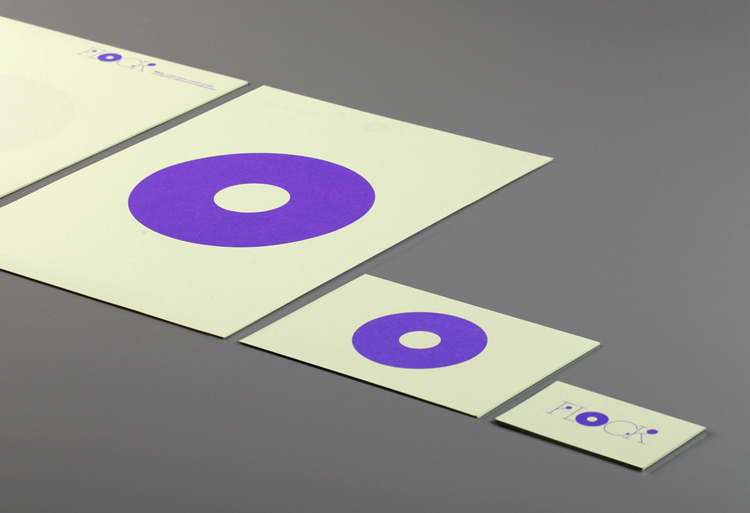 Silk screen printed stationary on ‘pistachio’ Colorplan paper.